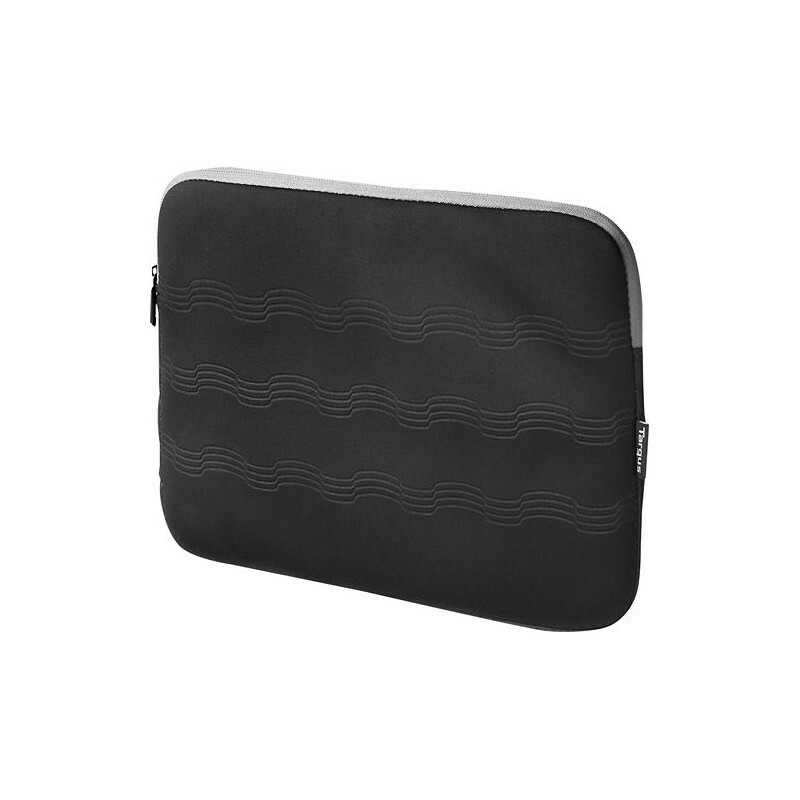 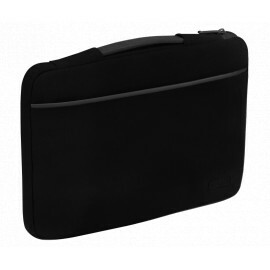 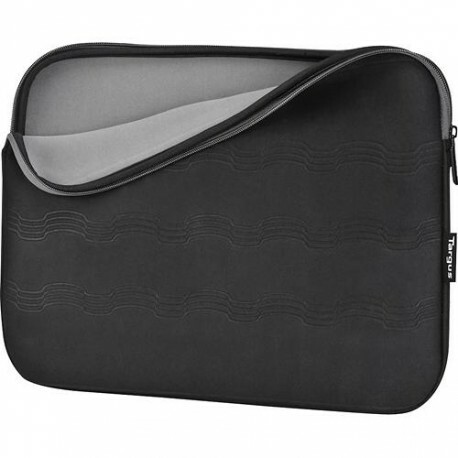 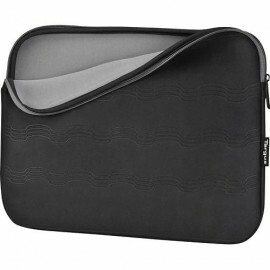 Slip your laptop into this Targus TSS588US sleeve, which features a sleek, lightweight design that can be inserted into another bag for simple transport or carried on its own. 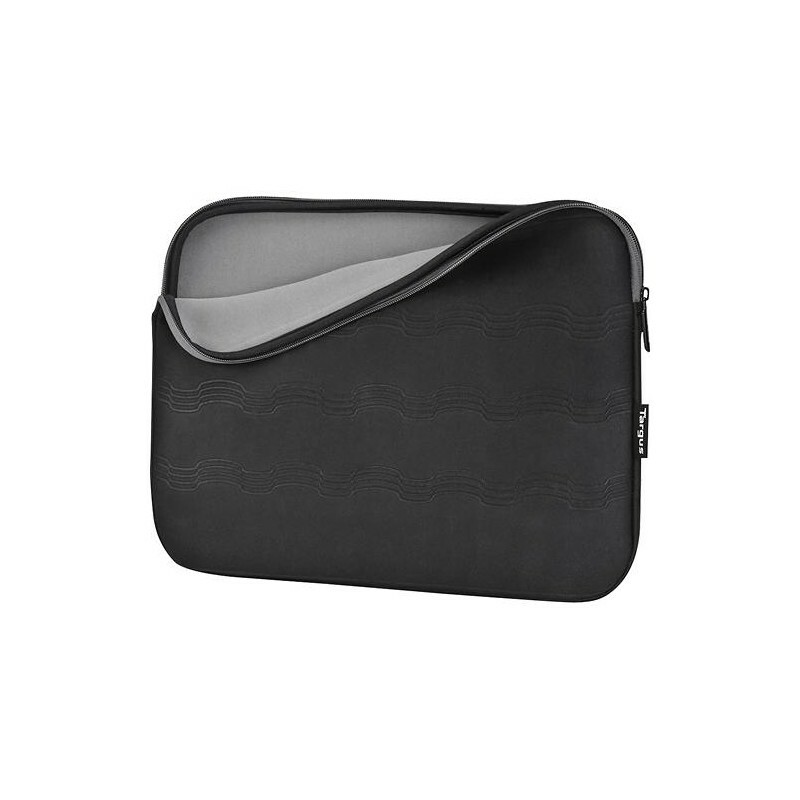 The debossed-graphic exterior creates a stylish look. 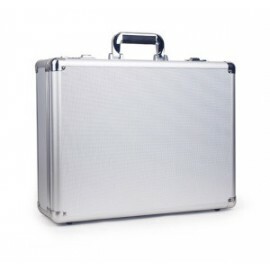 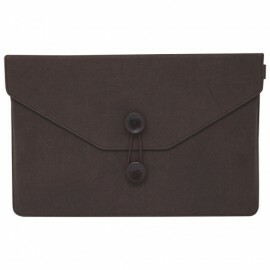 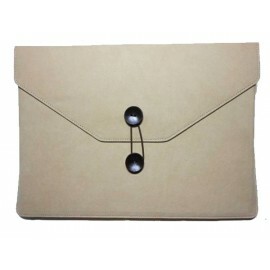 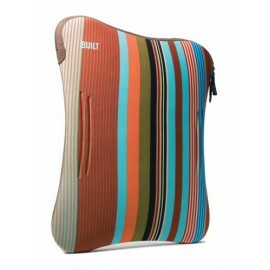 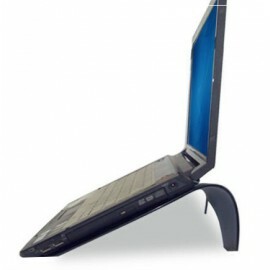 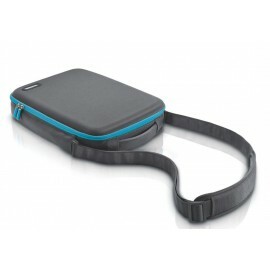 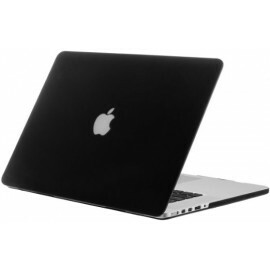 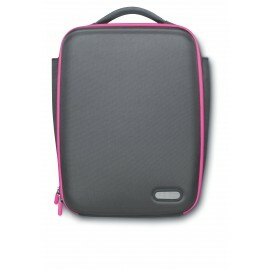 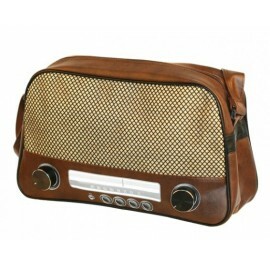 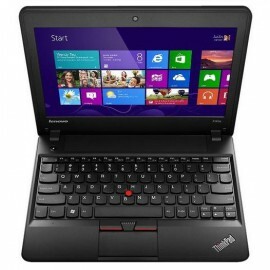 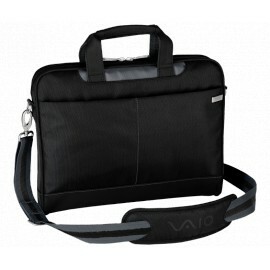 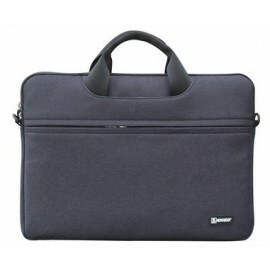 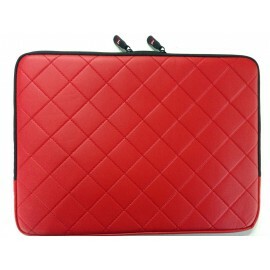 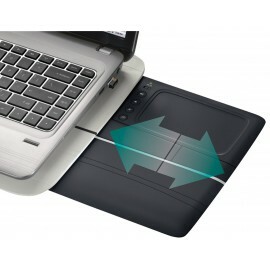 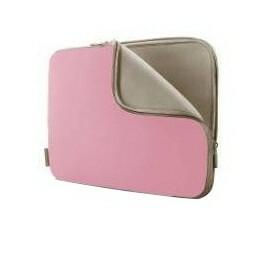 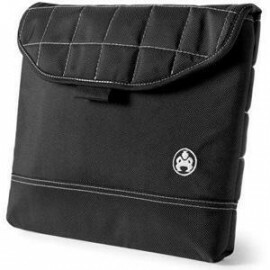 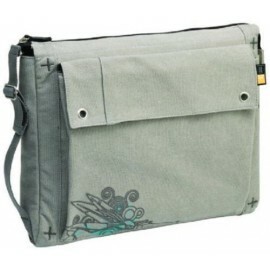 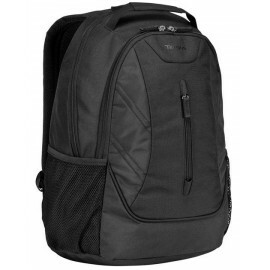 Helps defend your laptop against dust and scratches and can be easily slipped into another bag for simple transport. 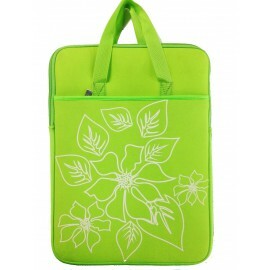 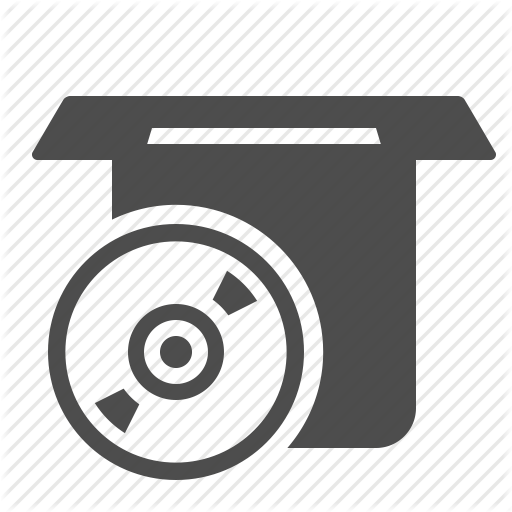 Offers a lightweight design. 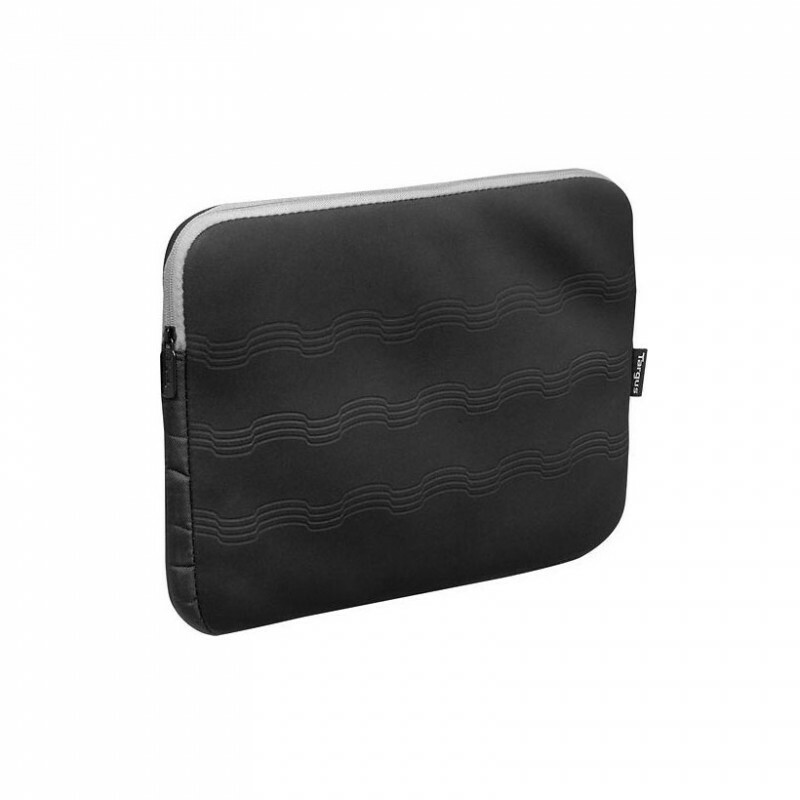 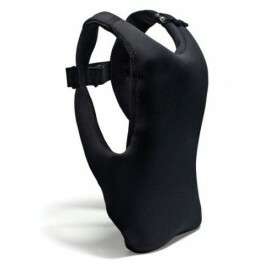 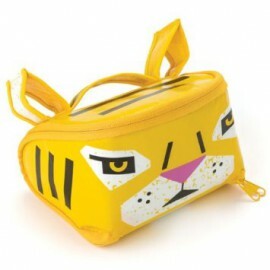 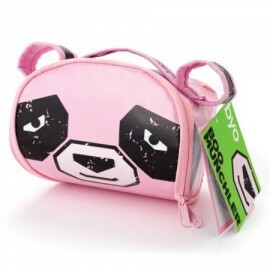 Reversed zipper provides additional protection against water damage.